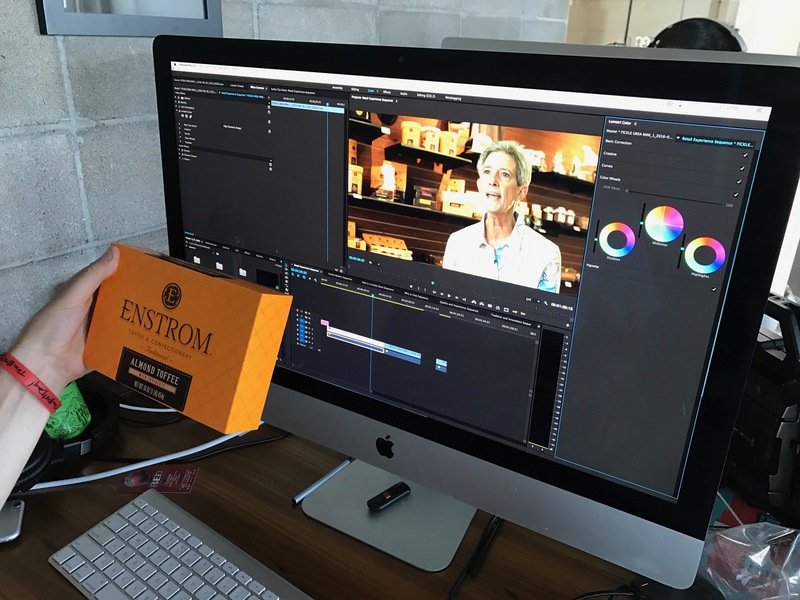 Ever since 1919 Chet Enstrom has been creating mouth watering toffee with only a few simple ingredients. 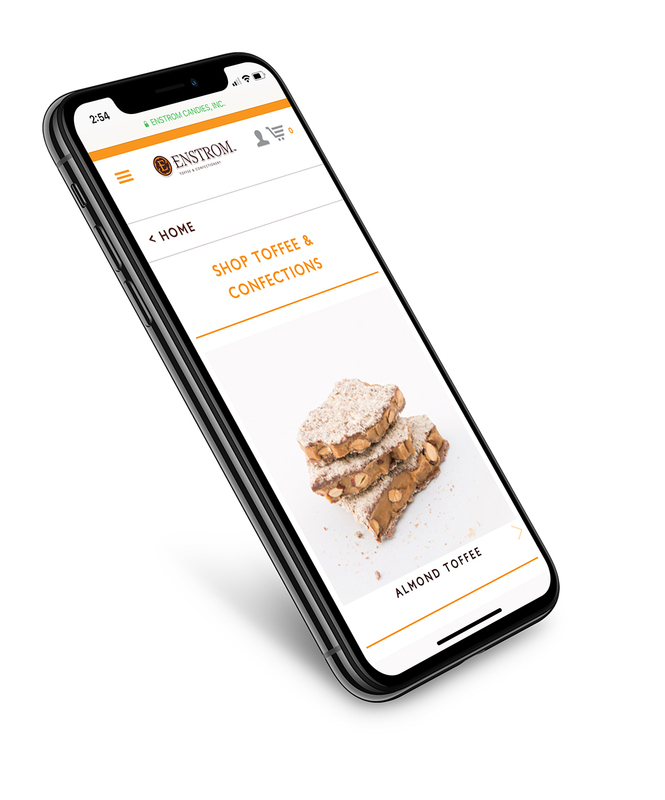 Enstrom’s has grown in to a major player in the confectionary industry but they needed to provide an easier route for online sales and not just be seasonal holiday gift offering. 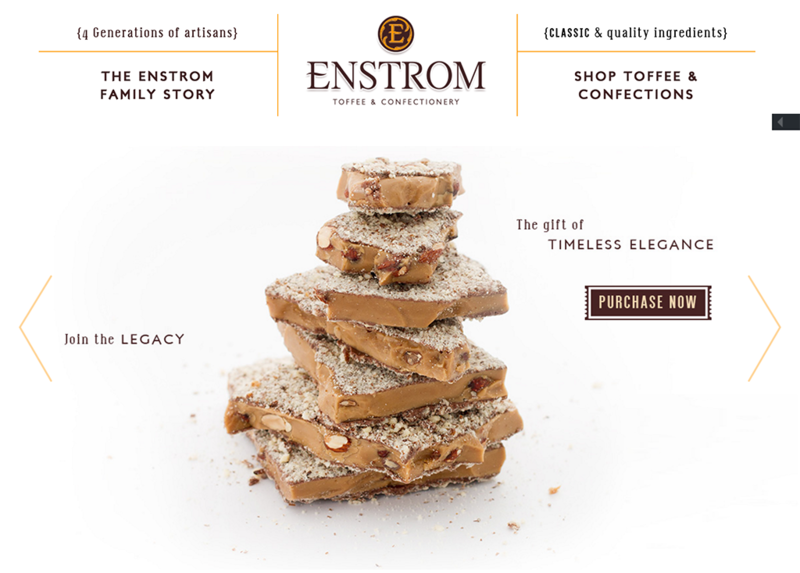 Also the personal side of the company family run by four generations needed to be shared with new customers experiencing Enstrom Toffee for the first time. 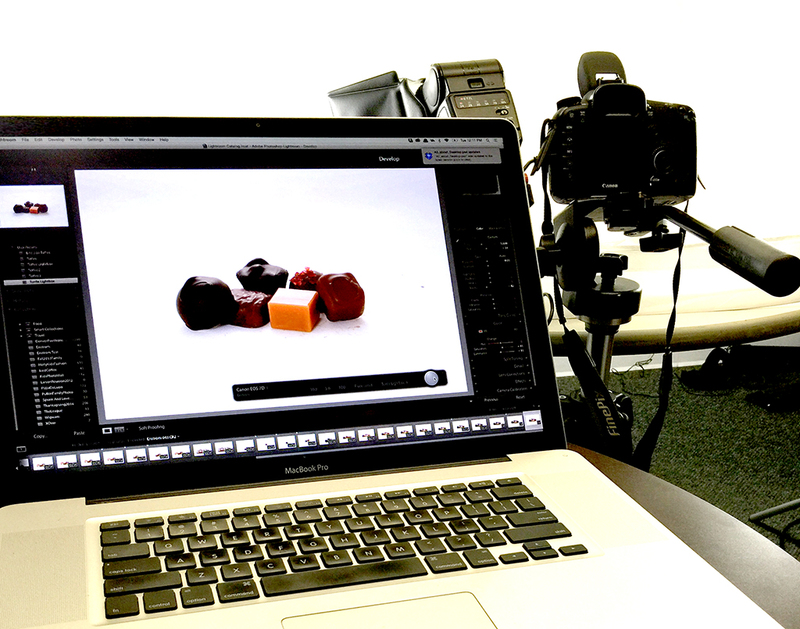 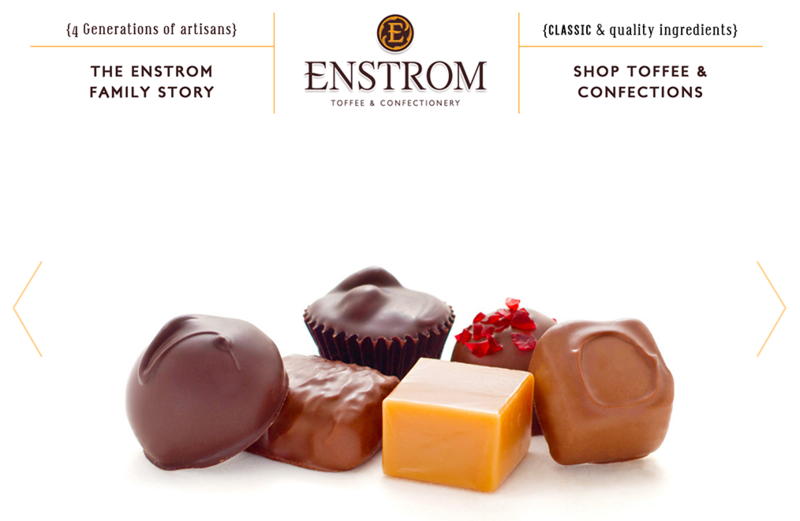 For the sites online content we photographed candies as well as interviewed Enstrom’s third and fourth generations. 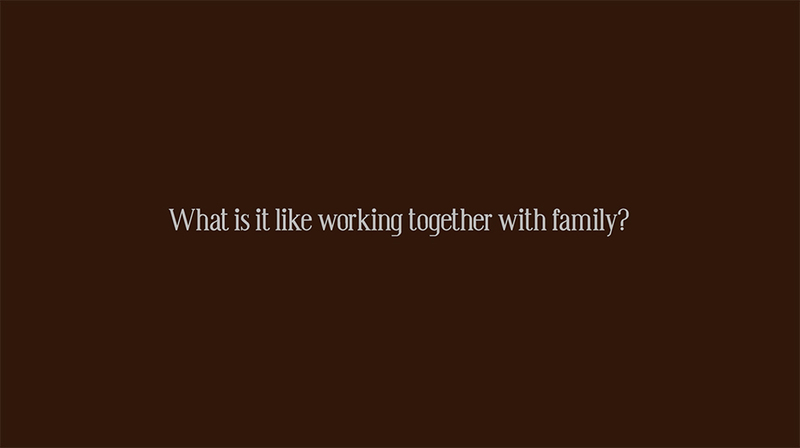 The stories both personal and related to business told the story on why this is quality product is so dearly loved and shared year round.